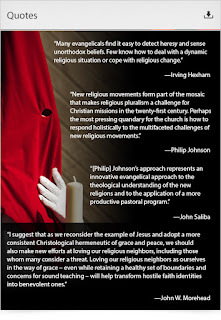 I am pleased to recommend a new online DMin course through South University College of Theology on world religions. I was asked to design this 11 week course, and it covers definitions of religion and methods in the study of religion and world religions, Hinduism, Buddhism, Judaism, an introduction to new religious movements, Mormonism, Jehovah's Witnesses, popular expressions of the Western esoteric tradition ("New Age" and Gnosticism), Paganism, and thoughts on a Christian study and engagement with religions. The course interacts with the best Christian and secular scholarship on world and new religions, brings critical thought to popular Christian assumptions and methods of engagement, gives students interaction with adherents of other religions, and is grounded in a theology of love of neighbor. 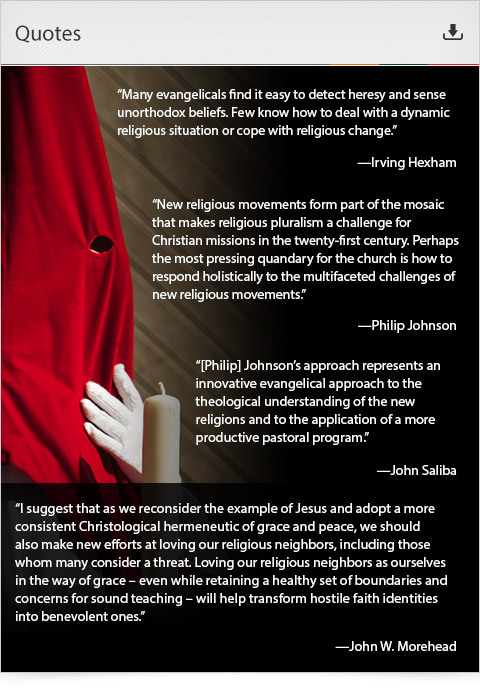 Learn more at https://www.southuniversity.edu/online/Areas-Of-Study/Theology/Ministry-Doctor-of-Ministry-DMin/Courses. My thanks to Robb Redman​ for the opportunity to put together the course, and Paul Louis Metzger​ for recommending me.